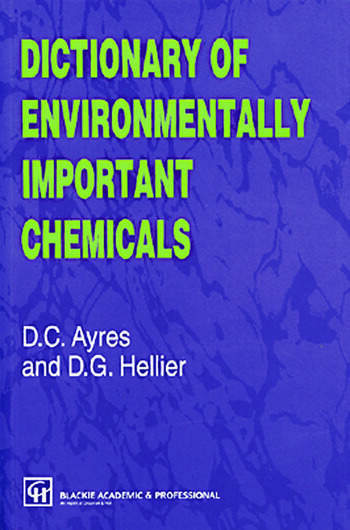 A quick reference for information on chemicals of environmental importance, this dictionary has been carefully compiled and designed to make it useful for students. About 600 substances are covered in alphabetically arranged entries: these include some 70 pesticides. 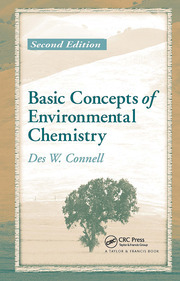 Entries vary in detail depending on individual aspects, but in general they include: composition/structure; physical propertied; sources; environmentally relevant reactions and pathways; detection; and toxic effects and regulatory limits. Many entries include short case histories. 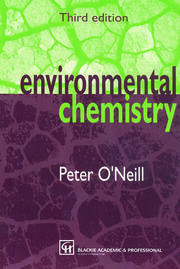 Immediately relevant sources are quoted for individual entries and a bibliography of principle publications and texts for further reading is included.